El Pionero Ministries is committed to raising a generation for God in Peru, and from there to the rest of the world. We are dedicated to serve through ministry and education. We have seen life-changing stories through the power of God since 1989. We believe that He can do more than what anyone can think or imagine through each one of us for His Glory! Through the last 30 years, El Pionero has served its community under the leadership of pastors Willy and Aida Bustinza. The work of the ministry has been done through Centro Cristiano El Pionero (The Pioneer Christian Center), and Grupo Education El Pionero (The Pioneer Education Association). Centro Cristiano El Pionero is a Church that serves many families in the community of Arequipa. 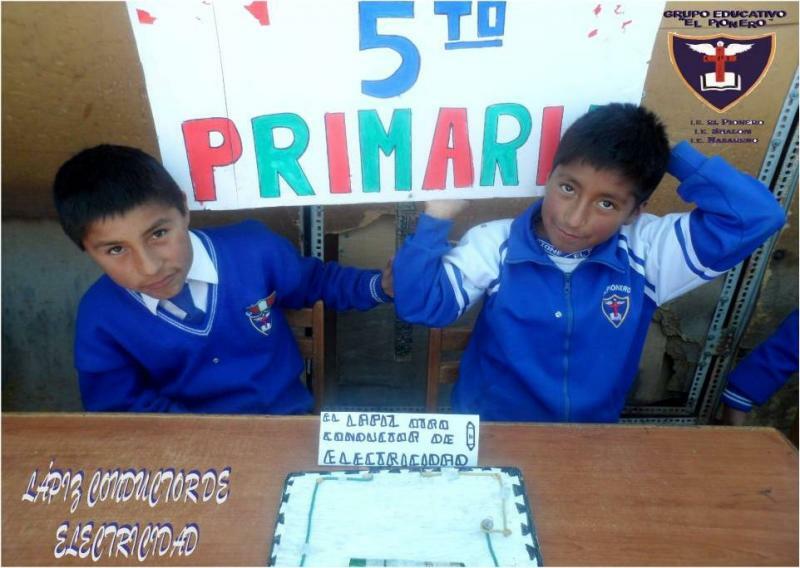 Grupo Educativo El Pionero is the association of the three schools that provide free Christian education. The schools reach a total of more than 600 students. El Pionero Ministries is inviting you to join in the journey of seeing the lives of families and children being transformed by the power of God. Please join us.